A good way to let the Christmas spirit be with us in every moment and in every place is a wallpaper related with this celebration, remember that computers are the most or one of the most important tools to work or to study, so it will be really interesting when you turn your computer on and you find Christmas wallpaper. 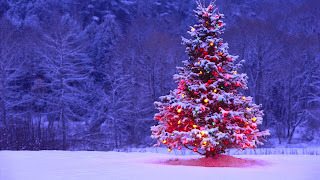 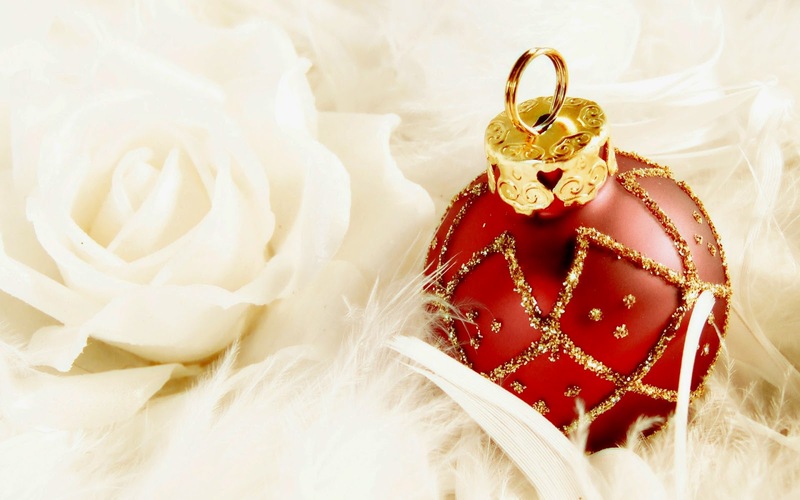 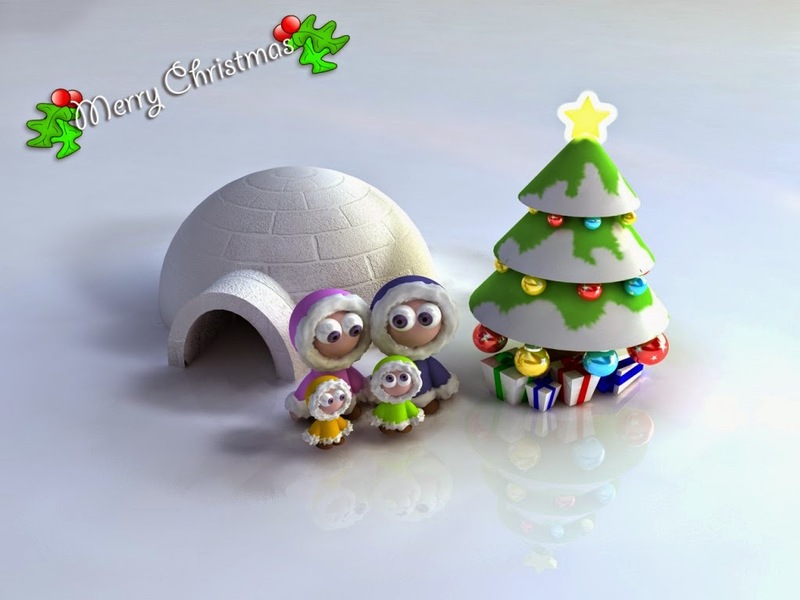 Here there is a selection Christmas wallpapers that will be really useful for you. 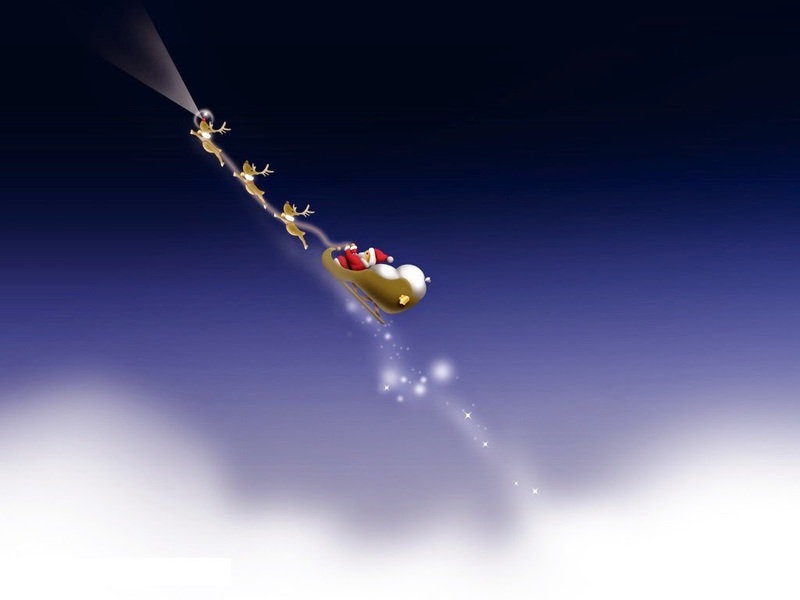 A wallpaper with Santa Claus flying across the sky on his sled pulled by his reindeer. 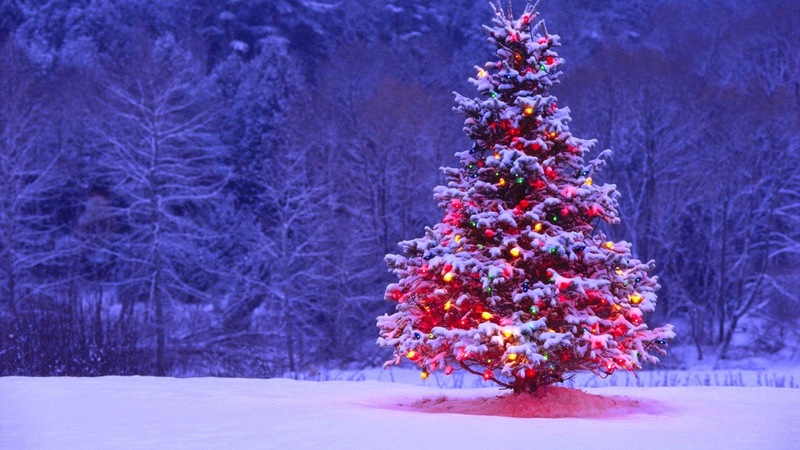 A wallpaper with a decorated and illuminated tree. 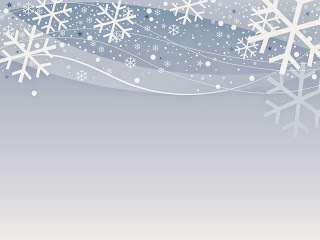 A wallpaper with a series of drawings of crystals on the top. 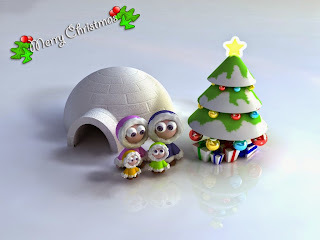 A wallpaper with a family of Eskimos, an igloo and a Christmas tree and the phrase Merry Christmas. 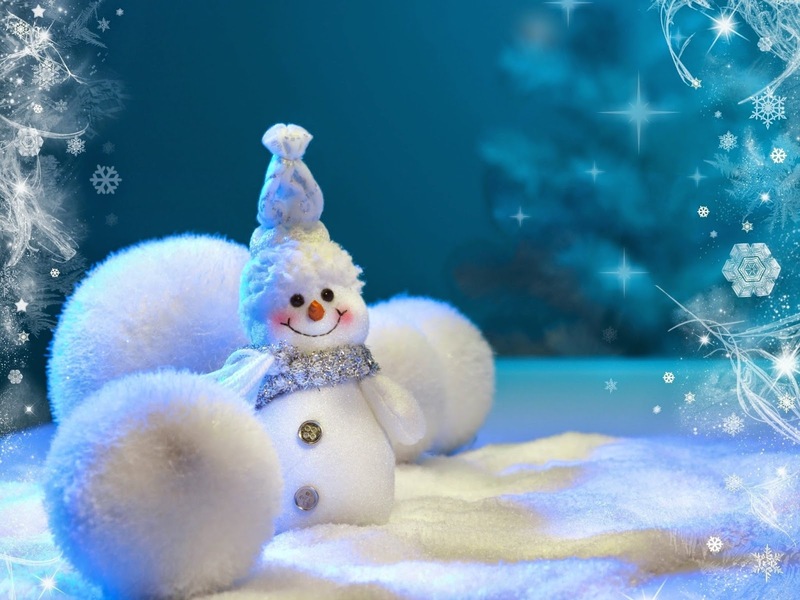 A wallpaper with a snowman and some white balls. 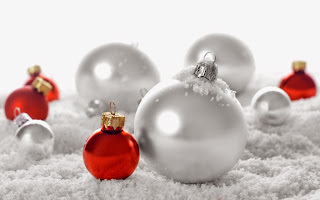 A wallpaper with red and silver Christmas balls on the snow. A wallpaper with a snowy city, a snowman and the phrase Merry Christmas. 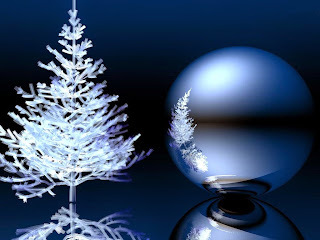 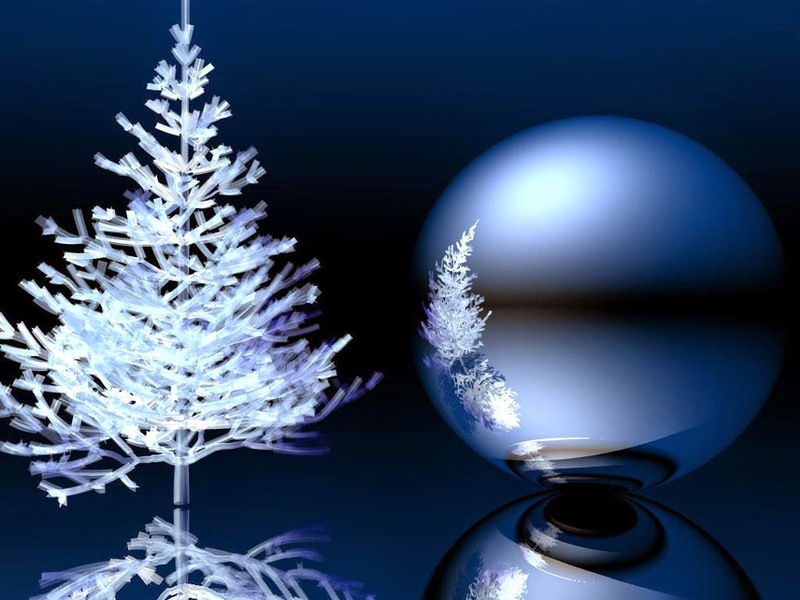 An elegant wallpaper with a silver ball with the reflection of a white Christmas tree. 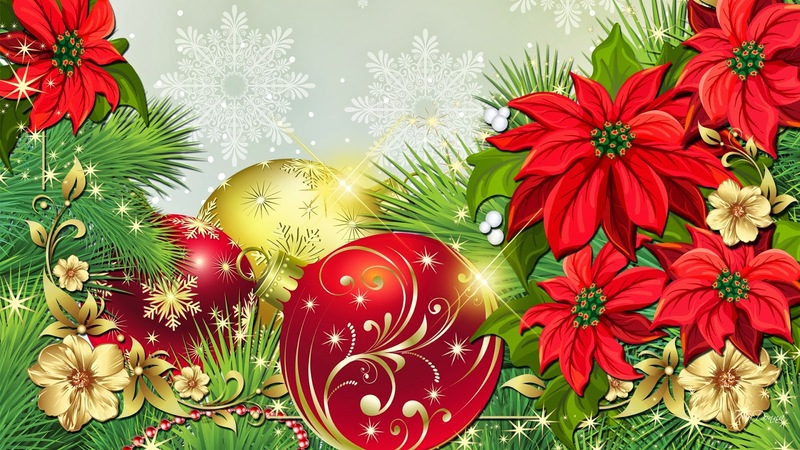 A wallpaper with red and gold flowers and Christmas balls. A wallpaper with a red ball next to white flowers and feathers of the same color. 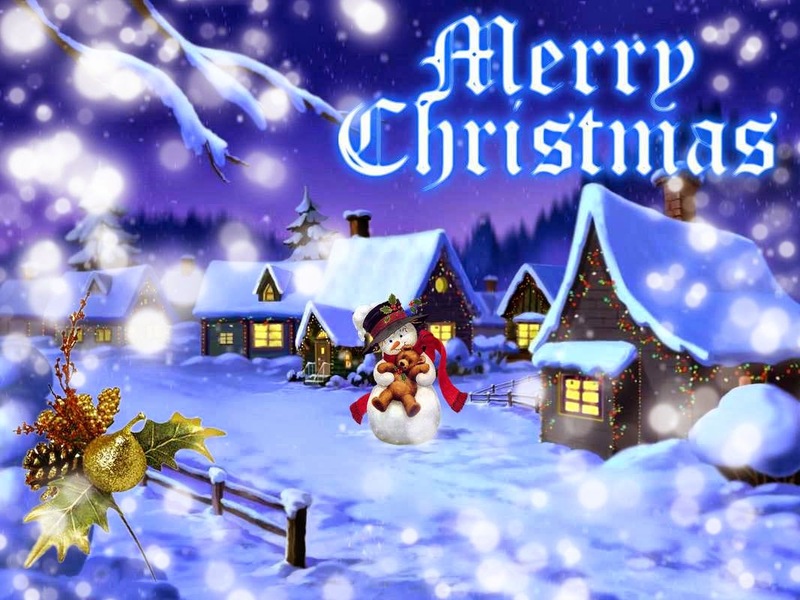 I hope you have enjoyed these Christmas Wallpapers.